GeoGebra Institute of Warsaw is a part of International GeoGebra Institute. To coordinate and provide professional development opportunities and support for both pre-service and in-service teachers. To develop and share workshop resources and classroom materials, and to continually improve and extend the dynamic mathematics software GeoGebra. To conduct and support GeoGebra-related research which focuses on the teaching and learning of mathematics in order to inform and improve training and development activities, and to promote collaboration between IGI and local GeoGebra Institutes and between international colleagues. The GeoGebra Institute of Warsaw is a joint project of the Institute SPIK at the SWPS University in Warsaw and Polish Teachers Association ROSE (Regional Centers for E-learning). The ROSE centers already feature a large base of capable ICT instructors with experience in both traditional and Internet-based training. This joint project is based on a 4 year collaboration of scientist and teachers aiming to disseminate best practices of using ICT in classroom teaching. The collaboration is based on the experience of scientists and teachers. The result of this collaboration is a series of teacher enhancement programs at ROSE centers through workshops, courses and Internet support which has led to the creation of online teacher communities. 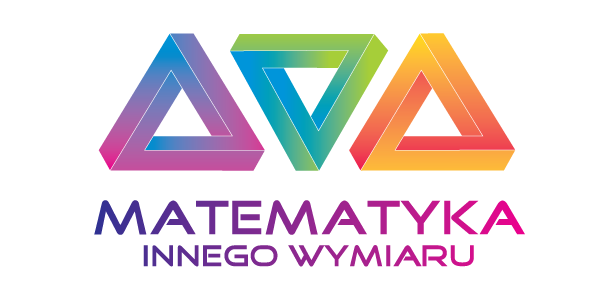 The main goal of the GeoGebra Institute of Warsaw is to introduce GeoGebra to Polish schools and universities through: development of materials in Poland and adaptation for Polish curriculum; support of users via wikis, web pages, and on-line forums; creation of traditional and e-learning courses/workshops for teachers; providing a platform for users and developers of GeoGebra; organization of conferences, meetings and seminars for researchers and users; support of research.